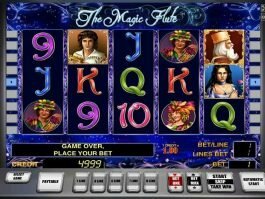 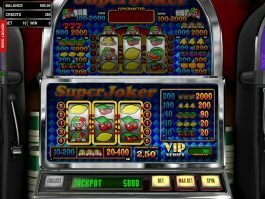 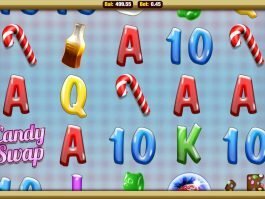 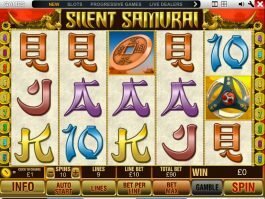 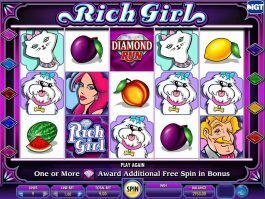 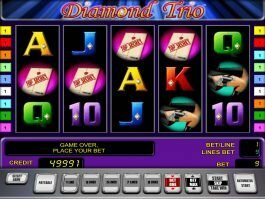 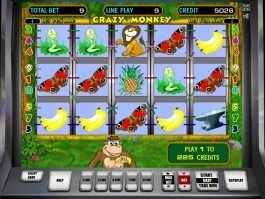 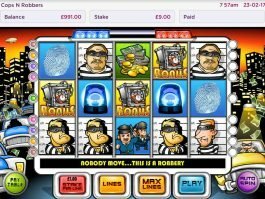 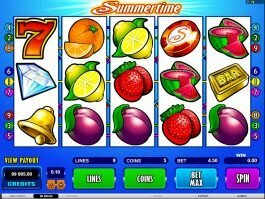 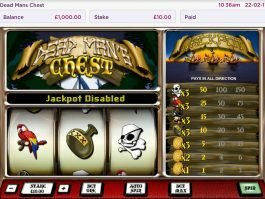 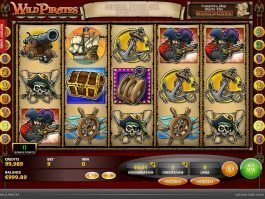 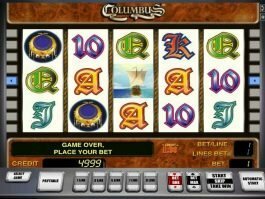 ▷ Free 9 Paylines Slot Games Online | Play for Free at Slotu.com! 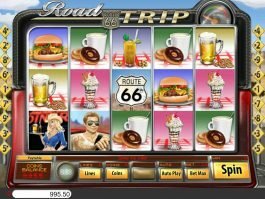 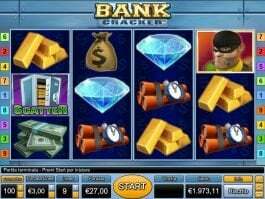 Why Free 9 Paylines Slots Online Are So Popular? 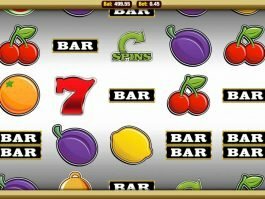 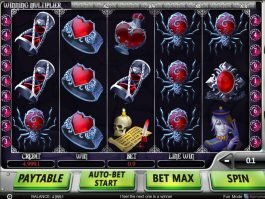 Some great options for 9 ways slots include games like The Legend of Unicorn, Plants vs. Zombies, The Brothers Thieves, and many more. 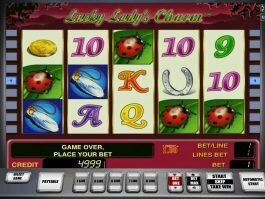 The majority of 9 line slots come from top providers and leaders within the gaming industry, for example Microgaming, Zeusplay, and Softbet. 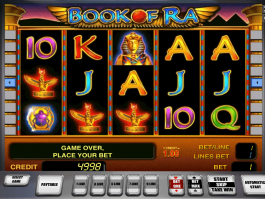 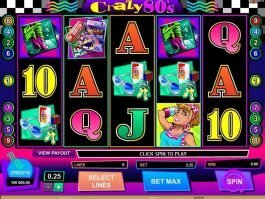 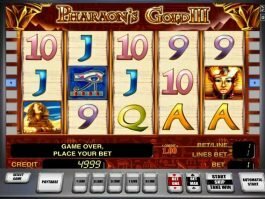 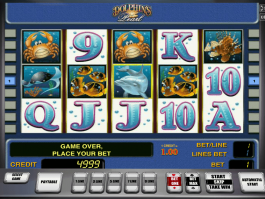 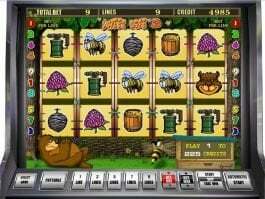 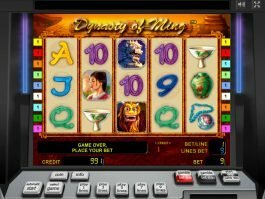 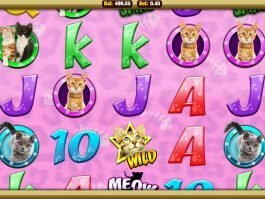 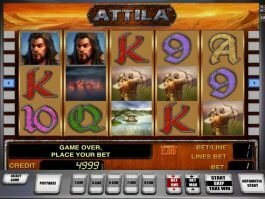 Plus, all of the latest slots come with engaging themes and advanced graphics to accentuate the excitement of the 9 payline system. 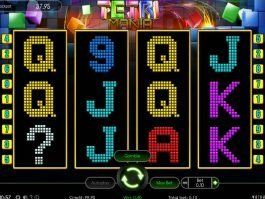 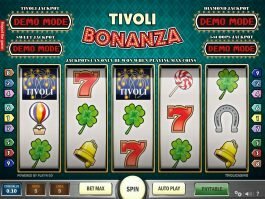 Texas Tea from IGT Interactive is one of the most beloved 9 line slot machines available online now. 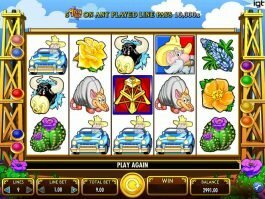 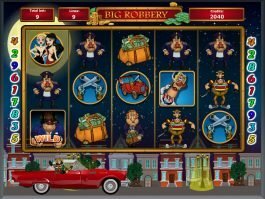 With big thrills and even bigger wins, Texas Tea could turn you into the next filthy rich Texas tycoon! 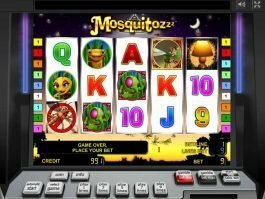 Play a few rounds and get lucky with features like the Oil Dividend Bonus and Big Oil Bonus, which offer some amazing bet multipliers. 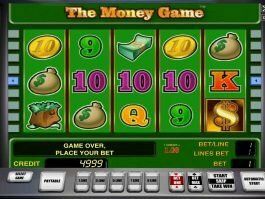 All 9 paylines are fixed, which simplifies the game, you just need to choose how much to bet per line. 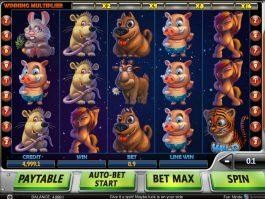 The total bet will be 9 times the amount you choose, which means betting max is a $45 total bet per spin. 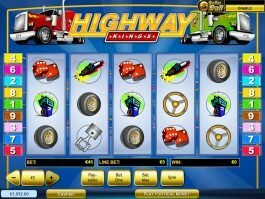 With 9 ways slots, the number of paylines is still low enough that you can keep track of all 9 possible ways to win. 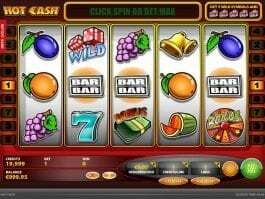 The winning combinations aren’t complicated, and these can usually be found on the main screen with a colored line diagram, or they’ll be neatly displayed when you click on the Help or Information tab. 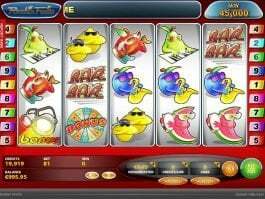 By playing free 9 payline slots online, you take advantage of the opportunity to learn new tricks and ways to win the jackpot.